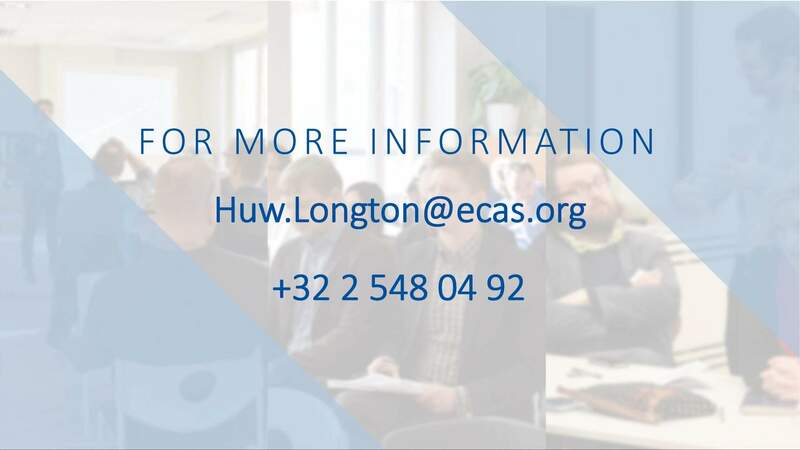 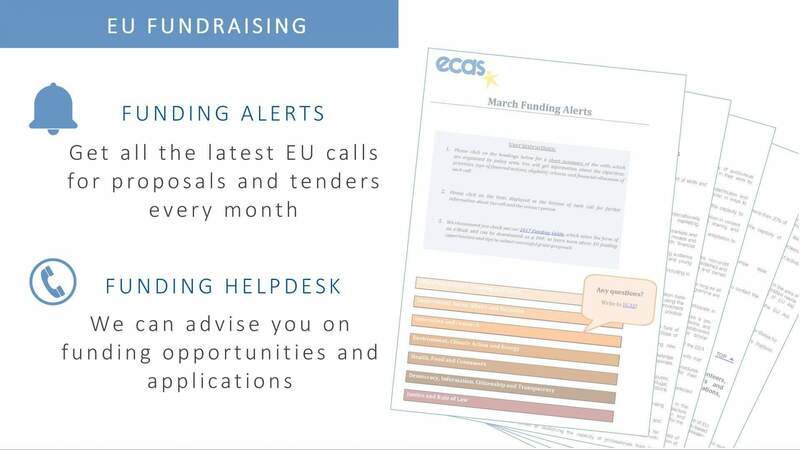 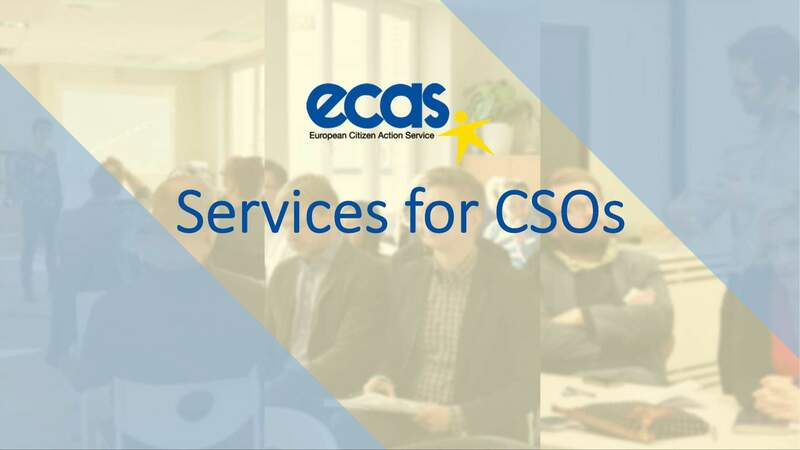 For over 25 years, ECAS has been providing capacity-building services to civil society organisations, principally in accessing EU funding and managing EU projects. 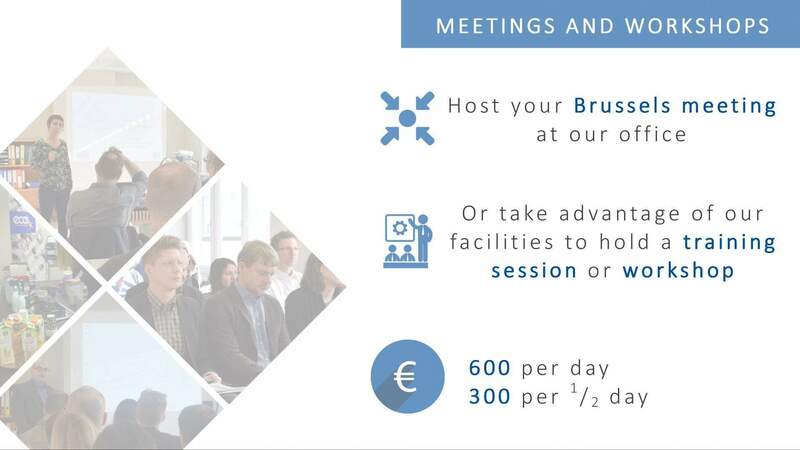 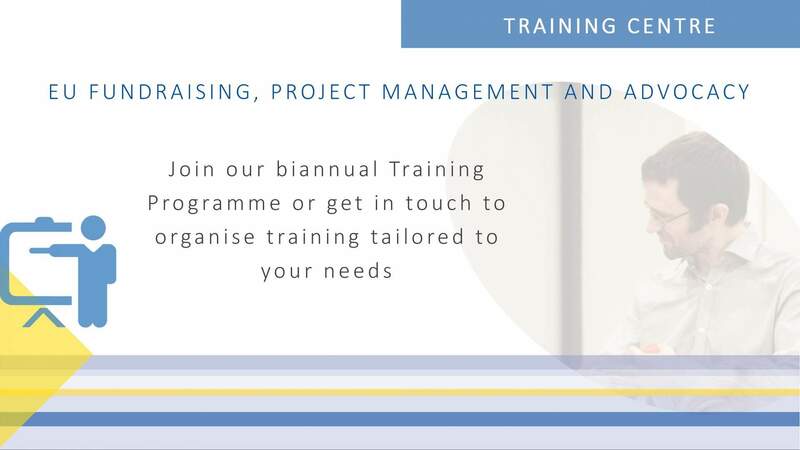 Training Centre and other tailor-made services: ECAS offers a training programme and on EU fundraising, project management and advocacy, as well as tailored training workshops. 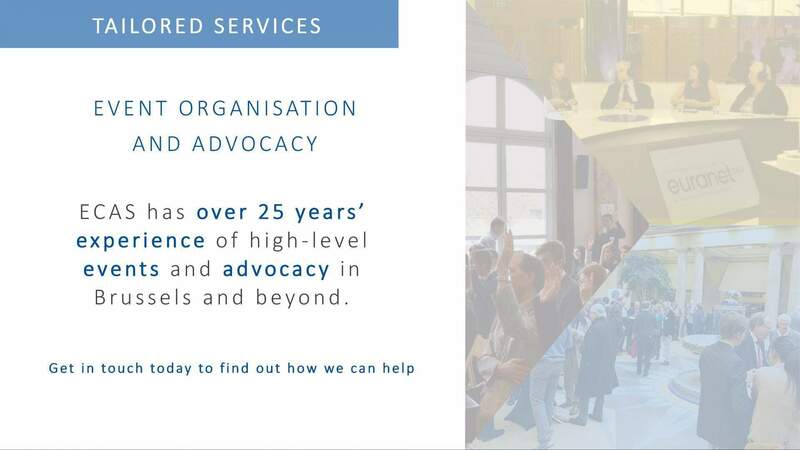 Further services include assistance with advocacy campaigns and event organisation, as well as room rental for meetings and workshops.